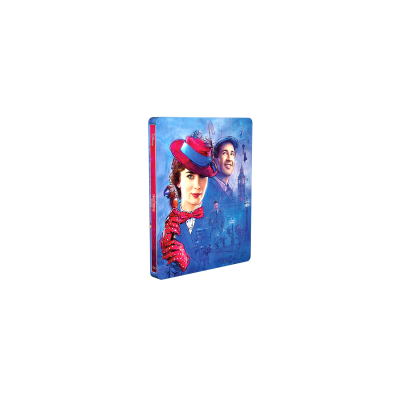 Read about Miss Peregrines home for peculiar children SteelBook edition! 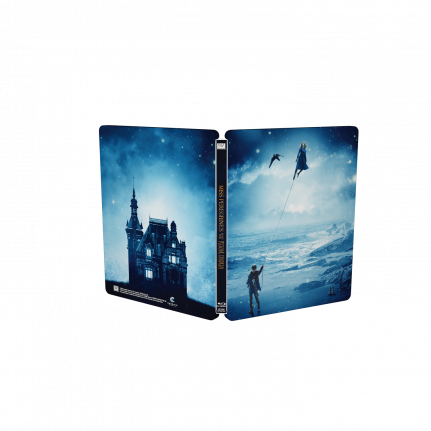 Pre-order the movie Miss Peregrine’s Home for Peculiar Children and immerse yourself into the universe of the imaginative director Tim Burton! 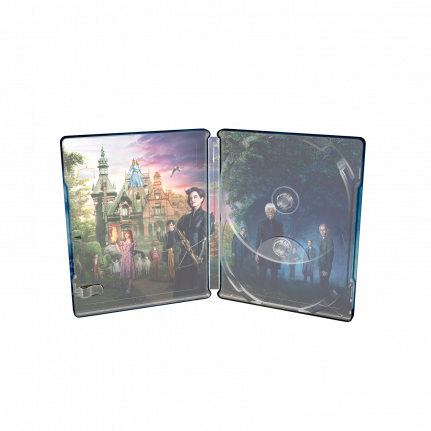 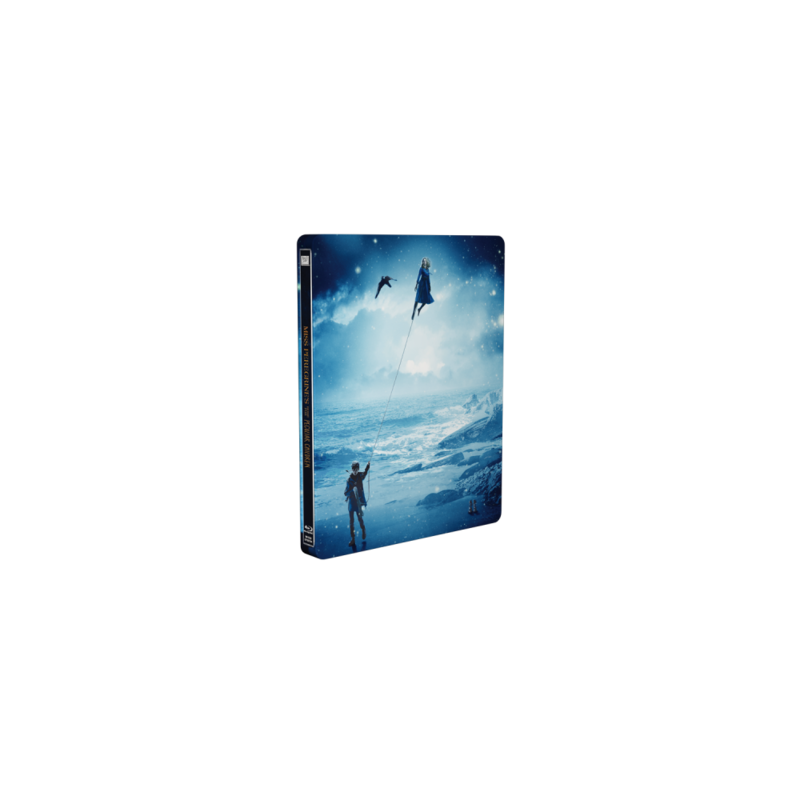 The blue hues used on the front artwork mixed with the metallic shine from the SteelBook® case creates some amazing effects. 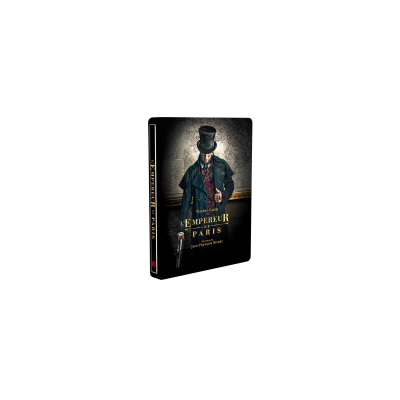 A really must have item.